There are so many different language, calendars, and currencies to account for around the world. Thus it is very important that when you get your business apps localised and make it accessible at international market as well. Localising your app is the process of translating all the strings in your app. On the other hand, internationalization is the process of making your app uses the correct date format, units, etc. Language and location play a huge role in determining what products will show up for specific customer. 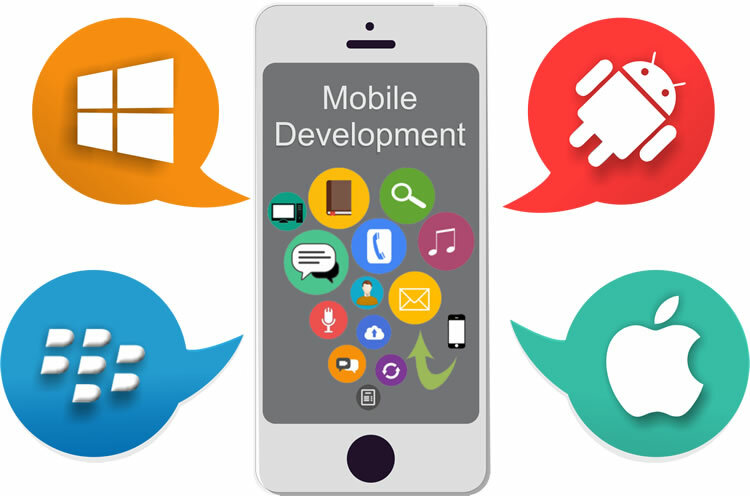 Thus, to take advantage of the millions of potential customers worldwide, it is crucial that you should start by making your mobile app not any searchable within international stores but easily accessible in the hands of customers as well. 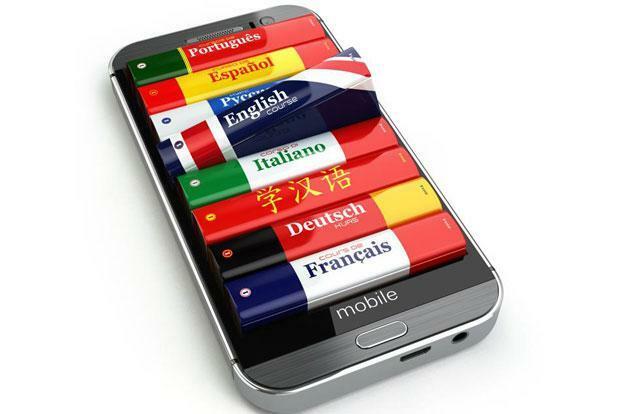 By translating mobile apps, you strive forward to compete and target the international market as the world’s mobile phone community comprises of a sizeable number of non-English speakers. By localising mobile apps, you are enhancing the positive purchase experience of your clients catering to new marketplace. 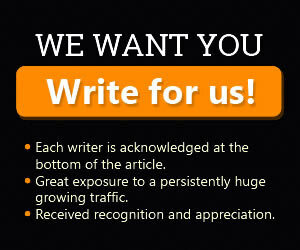 You can serve even the most remote markets and ensure accurate and clear communication directed at your target audience. Mobile app translation helps you keep at pace with the intense competition in the fast paced digital market. 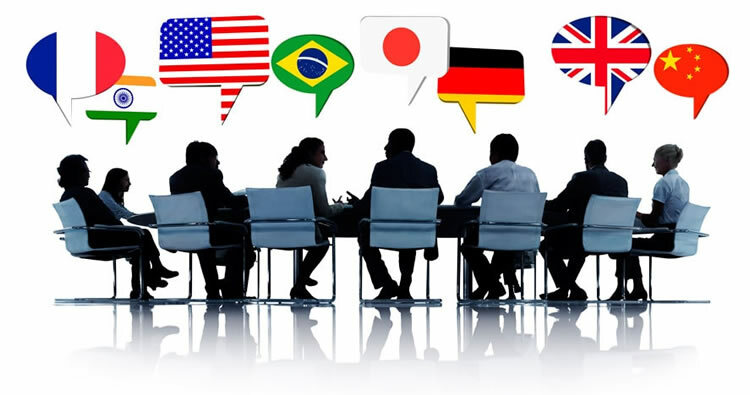 Make sure you hire a certified translation company that offers you years of experience in mobile app translation and localisation and are able to cater to your different niches, whether it is entertainment, education, lifestyle, beauty and health or any other important field like social media and communication. 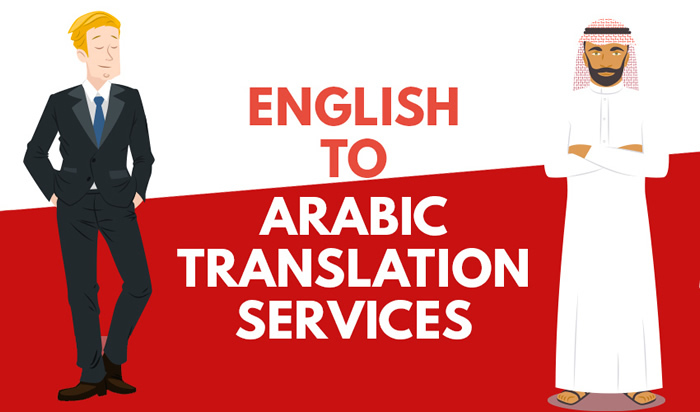 Moreover, ensure that the service provider provides quality assurance procedures at every phase i.e., before, during, and after translation. Top quality software localisation is the product of a highly talented and experienced translation team combined with proven technological expertise and superior project management. 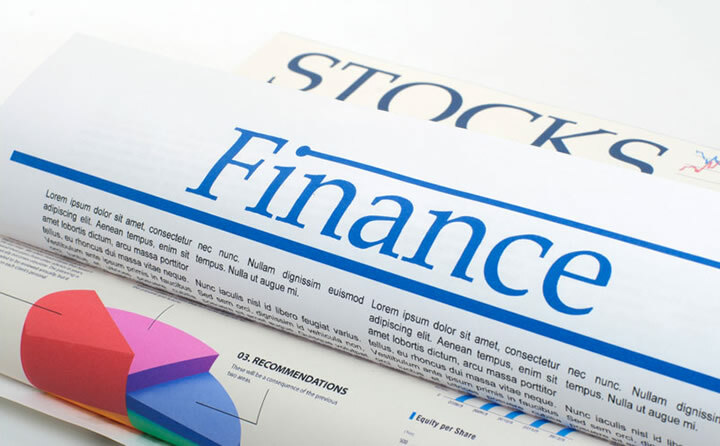 Efficient international networks, local market penetration strategies, and solutions designed to meet the increasingly sophisticated needs of global customers, these are some of the crucial factors that determine the sustainability of businesses in today’s fast paced global marketplace.